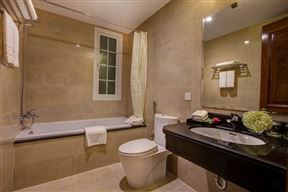 Sunline Hotel, Hanoi Best Price Promise! 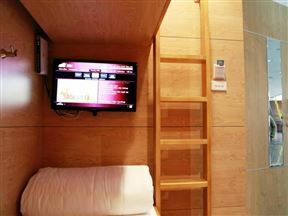 The Sunline Hotel offers modern accommodation in luxurious rooms and suites. 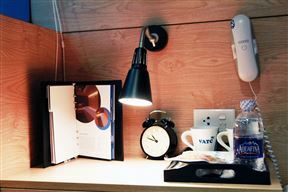 The hotel is located in the Hanoi Old Quarter, only two minutes&apos; walk from Hoan Kiem Lake and five minutes&apos; walk from the local evening market.